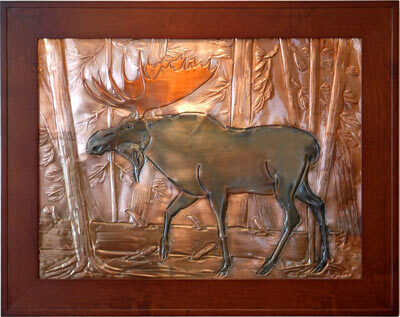 View our large selection of unique home and garden décor accessories and accents. 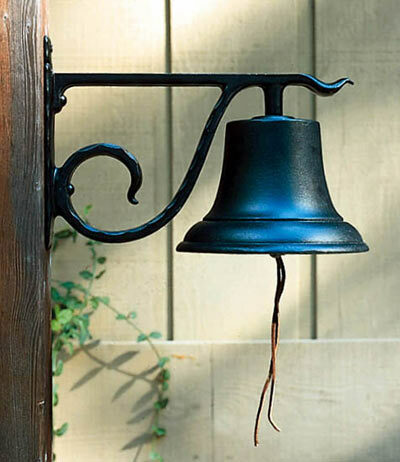 The MailboxWorks carries everything from welcome door mats, door bells and door knockers to cupolas and weathervanes, garden hose holders, hose pots and water faucets, sundials, bird feeders, bird baths, and outdoor lighting and lanterns. 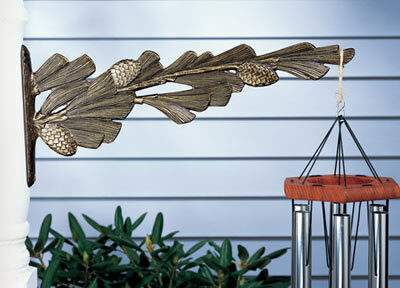 Our Home and Garden catalog includes brand name garden accents by the likes of Whitehall Products and Good Directions. We carry a number of decorative front door accessories including personalized monogrammed door mats that can include your last name. 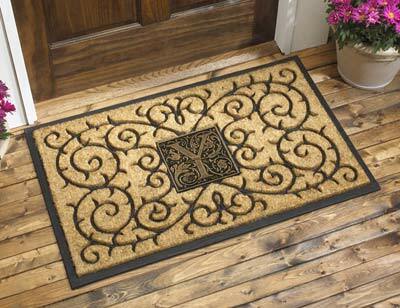 Choose from the rectangle pine cone or oak leaf design, or the half circle pineapple and filigree arch welcome mat. 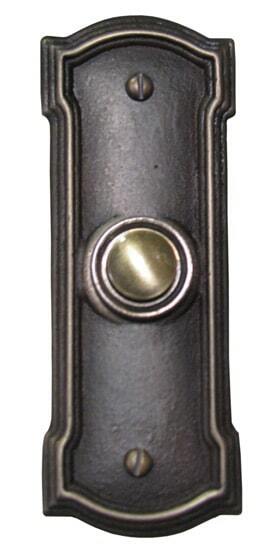 Mailboxworks also carries country dinner bells with or without topper, plus modern and vintage style door bells and door knockers (including the famous lion head door knocker). 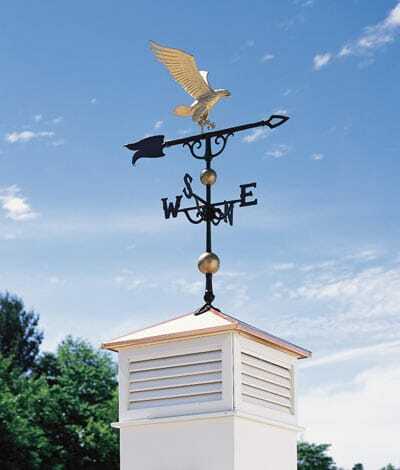 For those seeking a little old world charm, consider adding a cupola or two to your garden shed, garage, or home, topped by a decorative weathervane or copper finial. 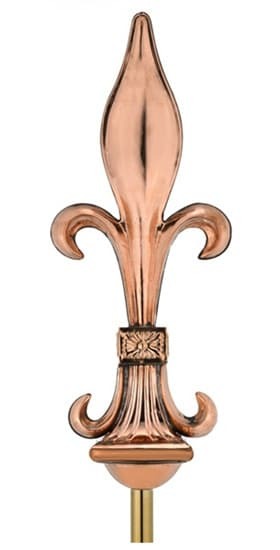 We have a number of themed weathervanes for sale to go along with every hobby and our copper finials come in a number of classic styles. 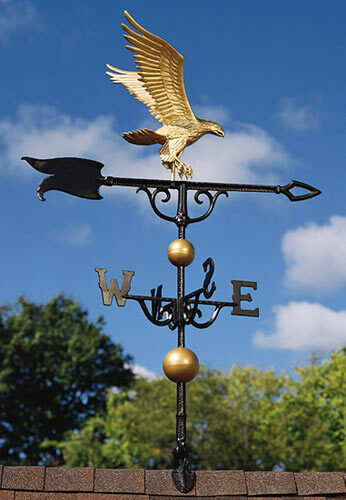 If you already have a flagpole, then we also carry eagle flagpole toppers. Let the light in…or bring it outside! 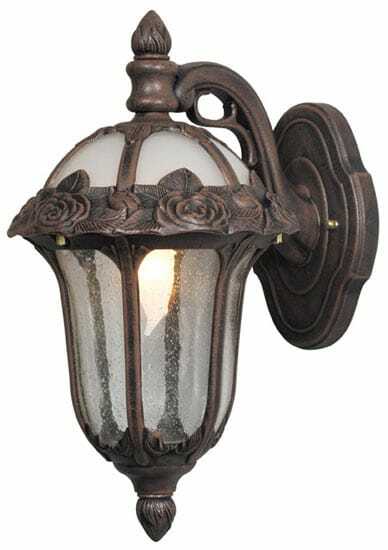 Outdoor lights greatly enhance any outdoor garden and are some of the best garden accessories you can buy. Our Whitehall garden lanterns come in a number of designs and can house a regular candle or citronella candle. Adding outdoor lights such as torches and oil lanterns to the perimeter of your yard or throughout your garden can create quite the ambiance. 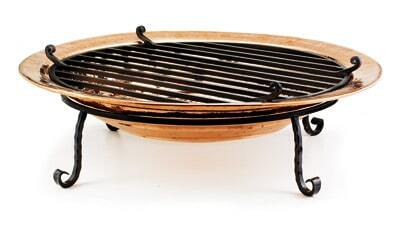 Add an outdoor fire pit to create a welcoming environment in any outdoor space. Fire pits are a great way to entertain friends and family, allowing you to enjoy hours of the great outdoors right at home. And let’s not forget our winged friends who share your yard! 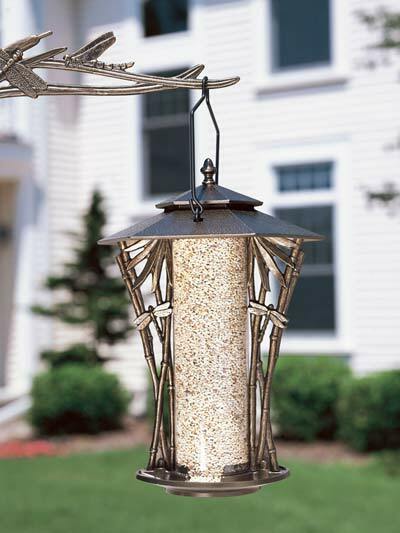 Hang one or several of our Whitehall bird feeders throughout your yard to attract wild birds and hummingbirds. 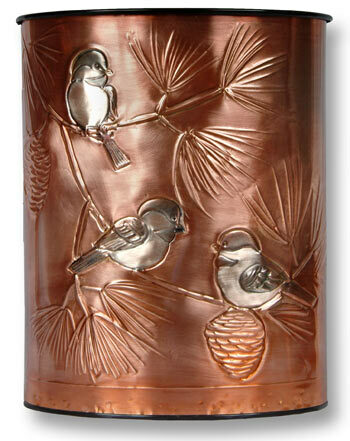 All of our unique bird feeders are made from rust-free recycled aluminum meaning they will last for years. Our traditional bird baths and hanging bird baths offer other decorative ways to attract birds to your yard. 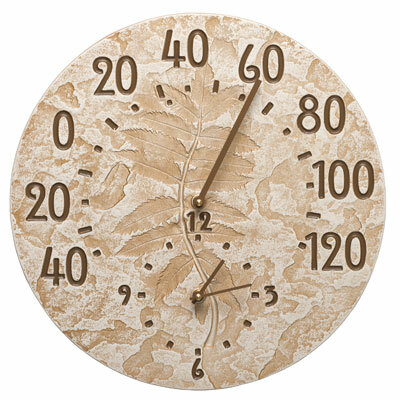 Bring both function and style into your yard with our extensive collection of Whitehall clock and thermometer combos that track both the temperature and time; available in all shapes and sizes. 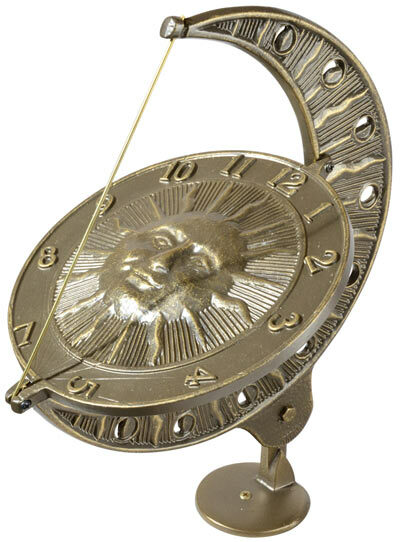 Our garden sundials pay tribute to the ancient art of tracking the sun – choose from sundials you can mount as well as sundial birdbaths. 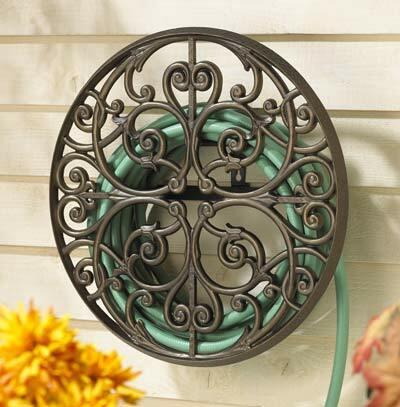 Add some style to your outdoor garden hose with our elegant Whitehall hose pots and hose holders made from rust-free aluminum in a variety of finishes such as copper, brass, and bronze. 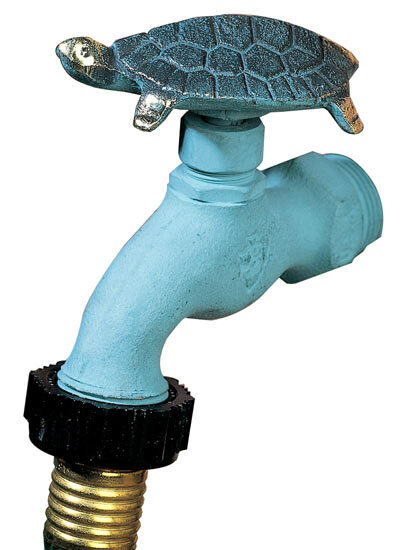 Brass hose pots are both stylish and practical while our decorative hose garden faucets with faucet animals such as turtles and hummingbirds, bring artistic flair to a simple tool. 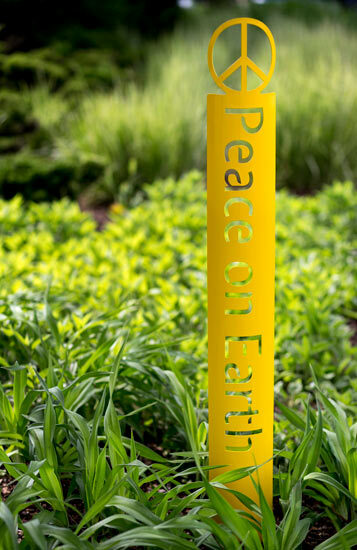 The MailboxWorks has a cohesive collection of garden accents and accessories by Whitehall, Waterglass Studios, HouseArt and Good Directions, plus other trusted garden décor manufacturers. 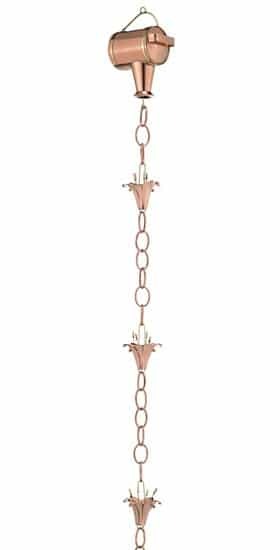 In addition to the garden accessories listed above we also have nature hooks, dedication signs, copper wall art, table fans, rain chains, and more! You can mix and match home and garden accessories to create the perfect look for your home and garden.